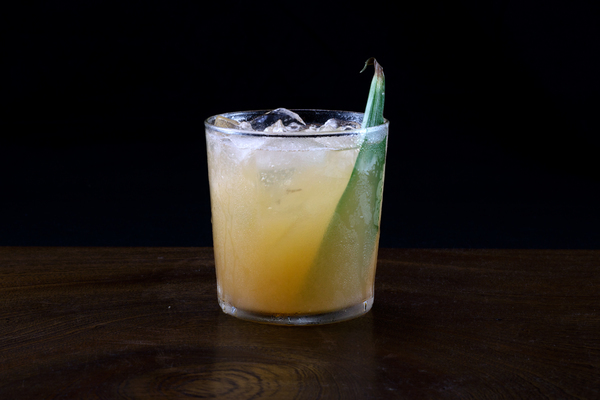 This Cuban-born drink takes its name from the historic Havana hotel of the same name. The Hotel Nacional Special feels simple and classic like a daiquiri, but has the fun and complex flavors of many tiki drinks. A triple dose of fruit dresses up a rum base to produce a drink that’s smooth and sophisticated, yet fruity and refreshing. It’s perfect for those moments when you want a little tiki vibe, but aren’t interested in something two feet tall sporting sixteen ingredients. On the nose, the drink offers an intensely fruity bouquet of pineapple, lime, and apricot. Up front, the sip is piquant from the lime and pineapple, and the finish is full of rum and apricot. 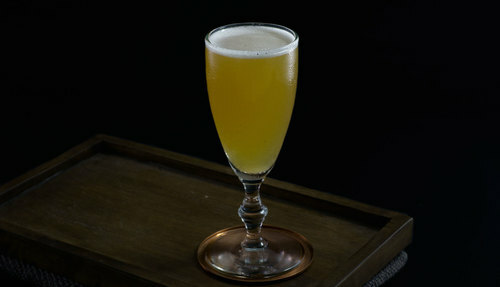 The fleshy flavors from the apricot brandy linger, lending a bit of earthy complexity to an otherwise very flashy drink. 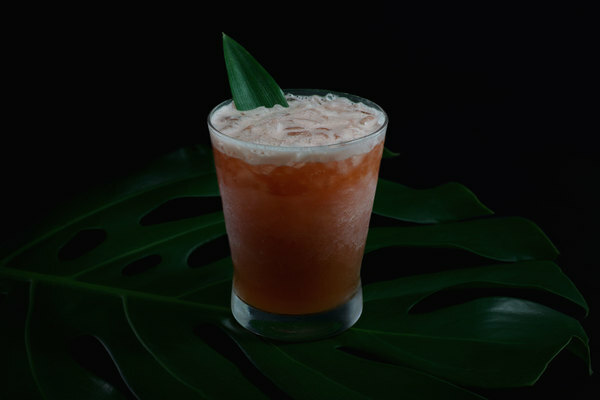 Similar to the pago pago, this drink is all about pineapple; the tropical fruit gives the drink it’s creamy texture, frothy head, and rich luxurious mouthfeel. 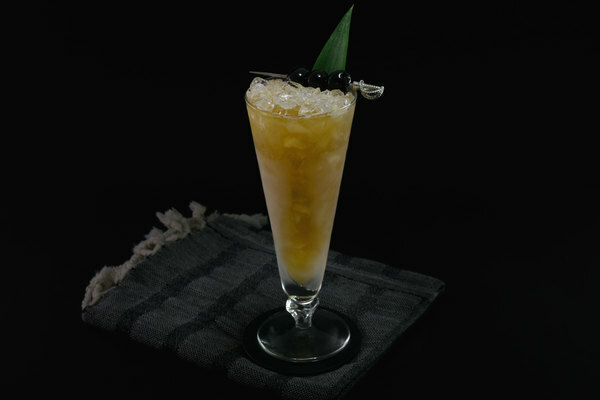 Our version uses fresh pineapple instead of juice, a move inspired by the Smuggler's Cove version, which interprets a recipe originally printed in The Gentleman's Companion. It’s a pretty sweet drink, so depending on your tastes, try knocking off a quarter ounce of syrup or adding a splash more lime to lighten it up a bit. The kind of rum you choose in this drink makes an impact. For a drink with emphasis on fruity flavors, try a black rum or a smooth aged rum. For those who want to taste rum in their rum drink (you can count us in) try something powerful enough to stand up to all the wild flavors. Smith and Cross, Pussers, or Hamilton Pot Still are all good options.